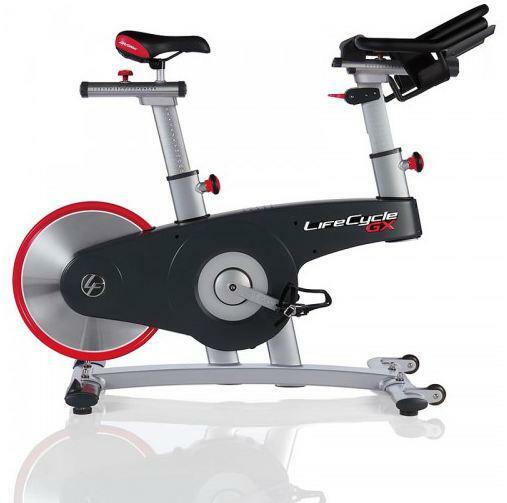 Life Fitness, the company that brought you the original Lifecycle® exercise bike now introduces the Lifecycle GX Indoor Cycle. The Life Fitness Lifecycle GX Indoor Cycle has the most in demand features and a bold rear flywheel design that spins like no other. Engineered for low maintenance even with high volume use, this is one bike built to last class after class, in a health club the LifeCycle GX Indor Cycle is now available for your home at FitnessZone.com!